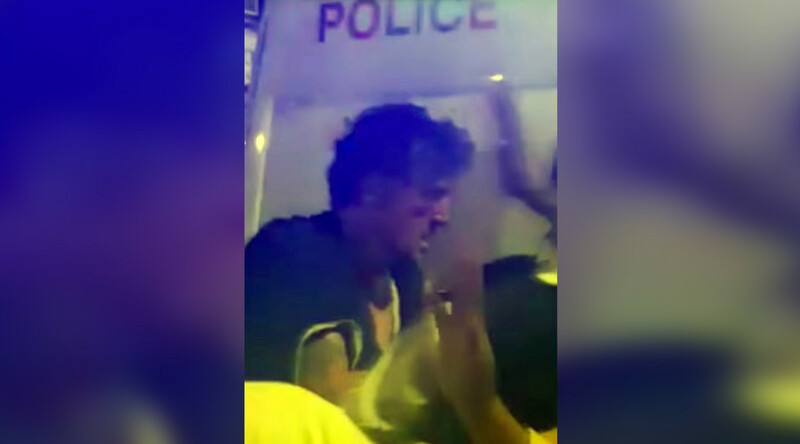 Police have named the man suspected of using a van to attack worshipers at a London mosque as 47-year-old Darren Osborne, a father-of-four from Cardiff, Wales. Osborne's neighbor, 52-year-old Dave Ashford, told the Guardian he was shocked to discover that Osborne was suspected of being behind the attack. “Someone called me and said it was him and I said ‘It can’t be’. Then I saw the picture on the news and said, 'it’s him," he said. “A 47-year-old man was arrested for attempted murder and taken to a south London police station where he remains in custody. He has further been arrested for the commission, preparation or instigation of terrorism including murder and attempted murder,” a statement from the Metropolitan police says. The police statement does not mention Osborne by name. Osborne's family is believed to be based in Weston-super-Mare, England. 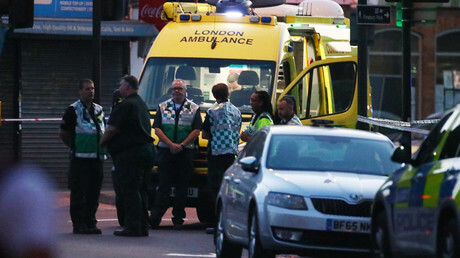 One person died and 10 others were injured in the incident, which British Prime Minister Theresa May has called "sickening," and London's mayor has described as a "horrific terrorist attack." The attack took place after worshipers had finished prayers during the holy month of Ramadan. All of the victims were Muslim, according to police.